Making sure that your efforts on social media are visually appealing and cohesive may seem like a no brainer. However, many brands struggle with this concept and realize that it is not as easy as it seems. Just as any part of a marketing plan, the visual design and concept of a post must be planned out strategically. This is especially true if the post is meant to be part of a series. Posts that are supposed to correlate to one another should obviously do so from a visual standpoint. With so much to consider, it is best to start off with a basic understanding about designing in terms of social media. This article outlines 4 easy ways that will elevate any brand’s social media efforts from random to cohesive and clear as well as showing examples of brands that have mastered this art. 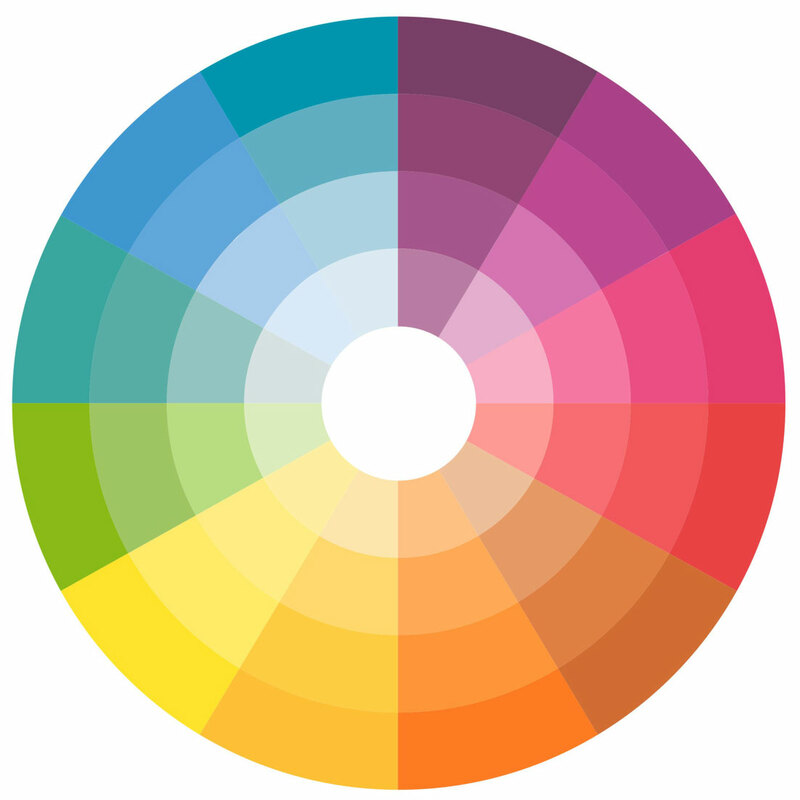 Oftentimes, one of the most recognizable features of a brand is it’s colors. By incorporating your brand’s specific colors into posts, you are furthering the brand image and making your posts easily recognizable to viewers. Having a style guide with the specific hex values for each color ensures that no matter who is creating the post, the same colors will always be used. Similar to color, the fonts that you use for your brand are recognizable and immediately evocative of your brand. By keeping these consistent, the brand’s image remains strong. Try to stick to only two or three fonts to keep things as clear as possible. If your photos have the same look and feel then they will eventually become diffused into the brand’s image. Viewers will always recognize an image as being part of a certain brand if there is a consistent feeling to the images. These filters should work with your already existing design elements. The formatting and layout of your posts is incredibly important. Determining what information and images is most important should determine the hierarchy is your posts. By having a template to format your content, you are furthering the cohesiveness of your brand and viewers can get the information they need from the post more efficiently. Social media marketing should be an extension of your brand and should be as well thought out as any other advertising method; these 4 methods will help get you there. Do you find that you favor brands on social media that have a consistent look and feel that you can recognize easily? I think of brands such as Starbucks with their green straws. Every time I see a green straw I think of Starbucks. Other things I would think of would be Forever 21 with their yellow bags. I see the yellow bags on Facebook and immediately know it is Forever 21. I agree, as some companies have specific colors that many can closely associate with the brand. When you are on social media you are representing yourself (brand) so I feel it is beneficial since there are many iconic symbols;colors that we can recall and associate hand in hand with a brand. What are some other ways that you can coordinate your brand image into platforms that have set colors, fonts, and templates like Facebook and Twitter? When using platforms that have set colors and fonts it can be hard to coordinate your brand image. However, brands are recognized by the content they produce as well as images and other symbols that are consistent throughout their social media platforms. I think by maintaining consistency with content and recognizable symbols that companies and people can coordinate their brand image within different platforms.